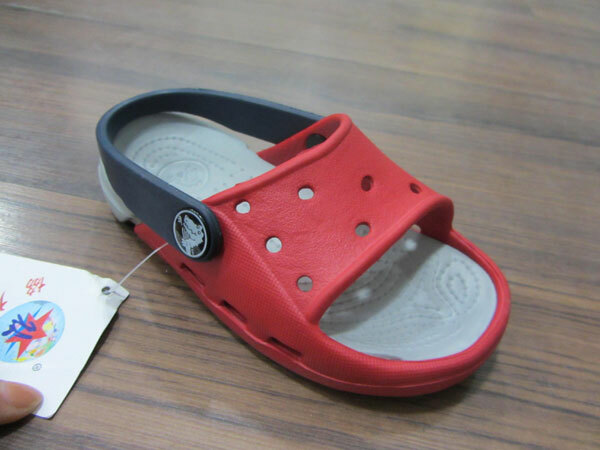 All of the EVA sandal shoe injection mould production procedures will be conducted in strict accordance with the requirements of the customers and we assure product delivery on schedule. 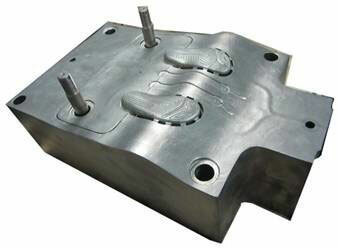 EVA sandal shoe mould is made through procedures like development, 2D3D design, CAM programming, CNC machining, wooden mould checking, casting, machining, information transfer, texture, four-time mould testing and packaging. Xieli is a listed company, 10 years in mould manufacture. Our main market is South America, Eastern Europe, Southeast Asia, Africa, and Eastern Asia. 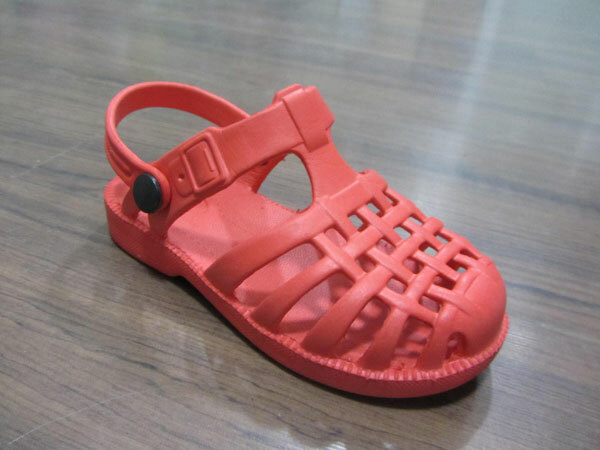 Avail from us, high quality EVA sandal shoe injection mould that is manufactured from quality materials and using latest machines. 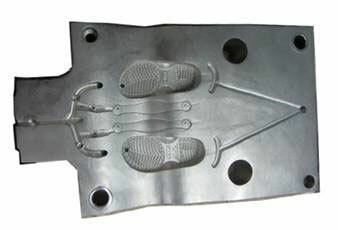 For the EVA sandal shoe mold, casting can be used depending upon customer requirement. 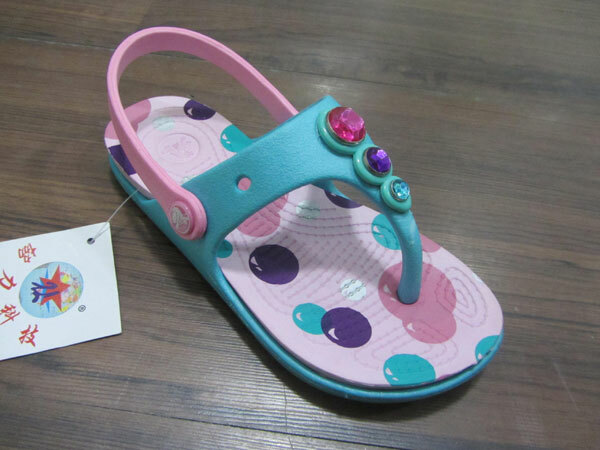 We provide EVA sandal shoe mould at market leading prices. 4. Precision feed inlet keeps speedy injector movement. 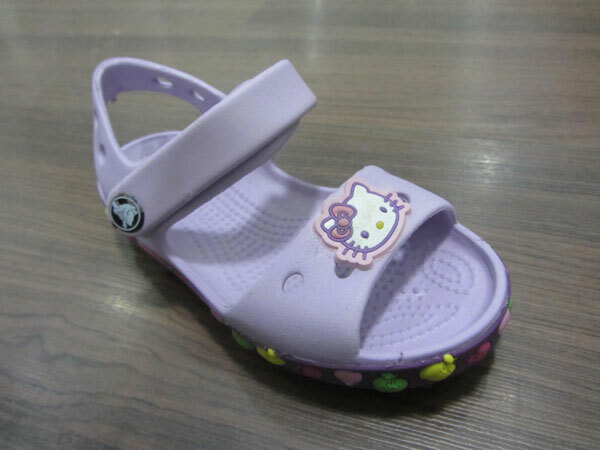 As a China-based EVA sandal shoe injection mould manufacturer and supplier, XIELI offers a comprehensive range of products, including EVA cotton shoe injection mold, crystal shoe mold, PVC air blowing garden shoe mould, and more.